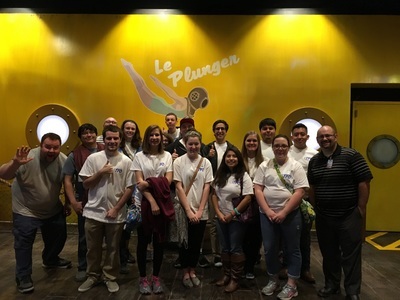 By joining Texas A&M's Theme Park Organization, you are taking your first step toward exploring, experiencing, and connecting with the themed entertainment industry. 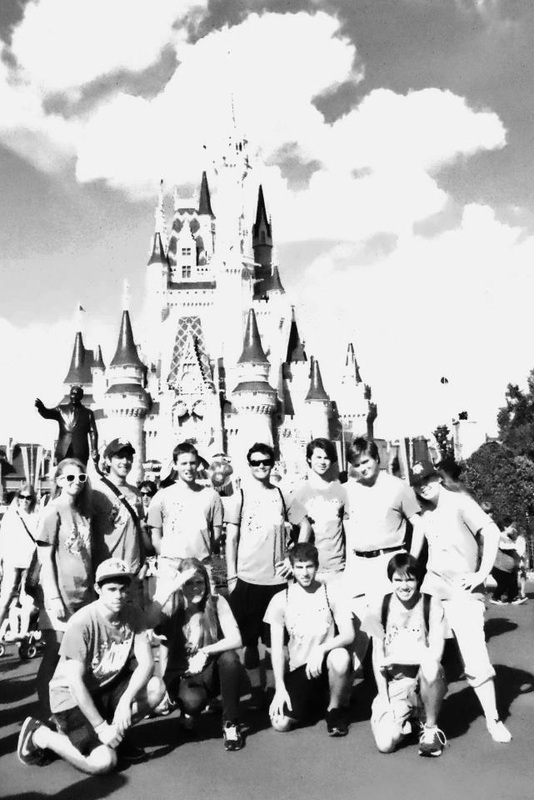 TPO has spent years building connections with industry leaders and employees at many companies throughout the world, and every year we take several trips to theme parks and other attractions across the nation. Several of our members have already worked in the industry, completing internships at various companies--including the Walt Disney Company! 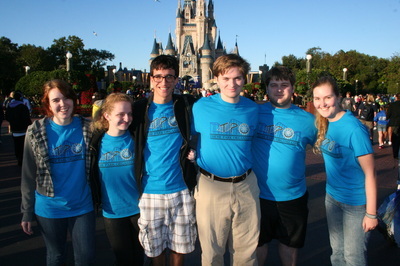 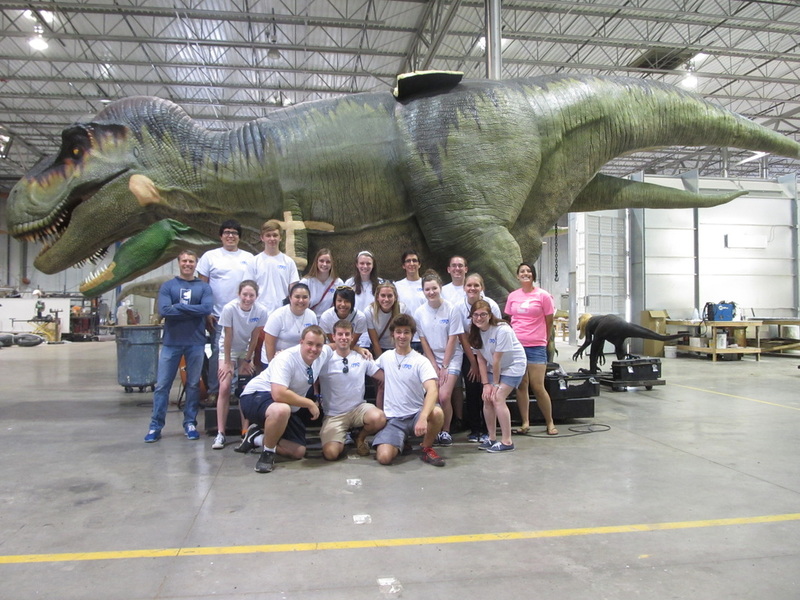 TPO is Texas A&M's only organization for students interested in the themed entertainment industry. 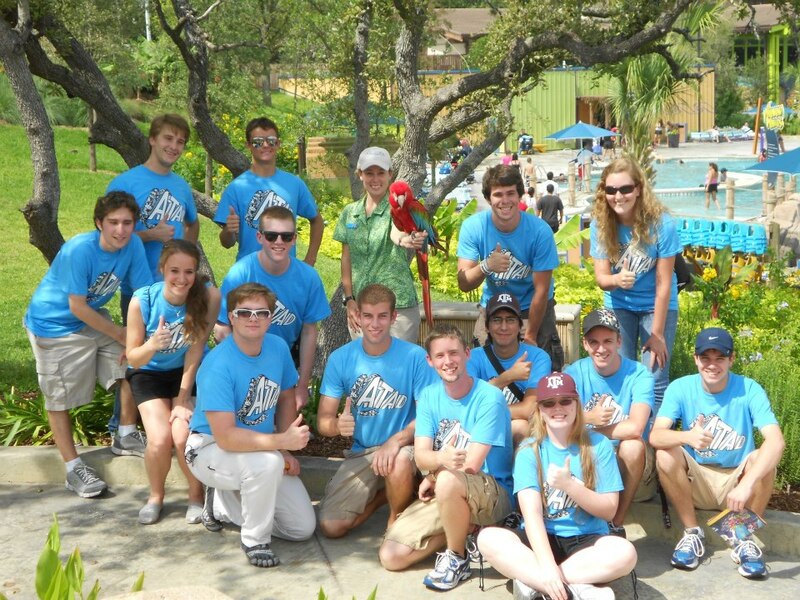 We encourage you to attend a meeting or contact us to start your adventure! 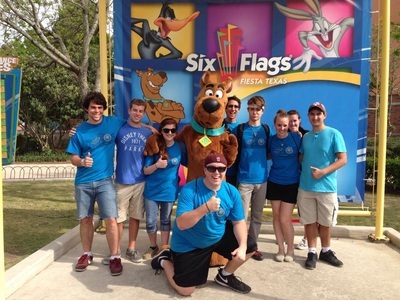 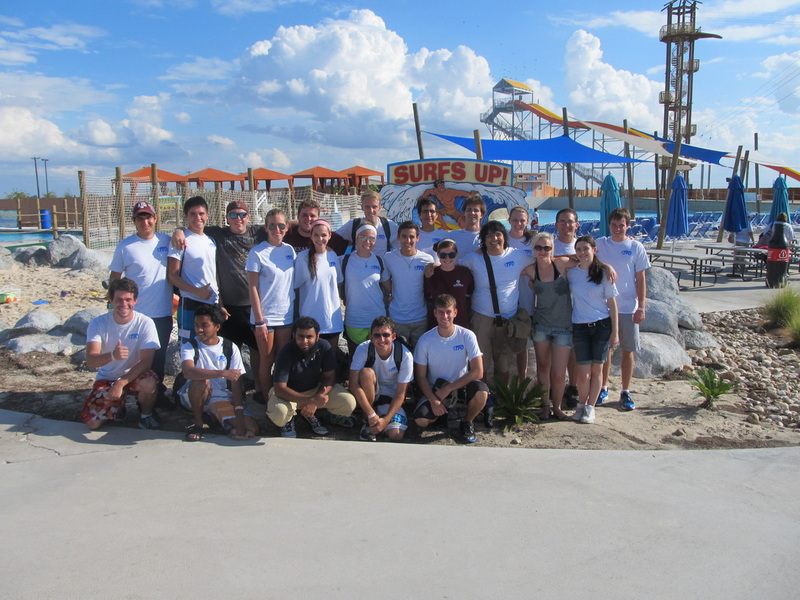 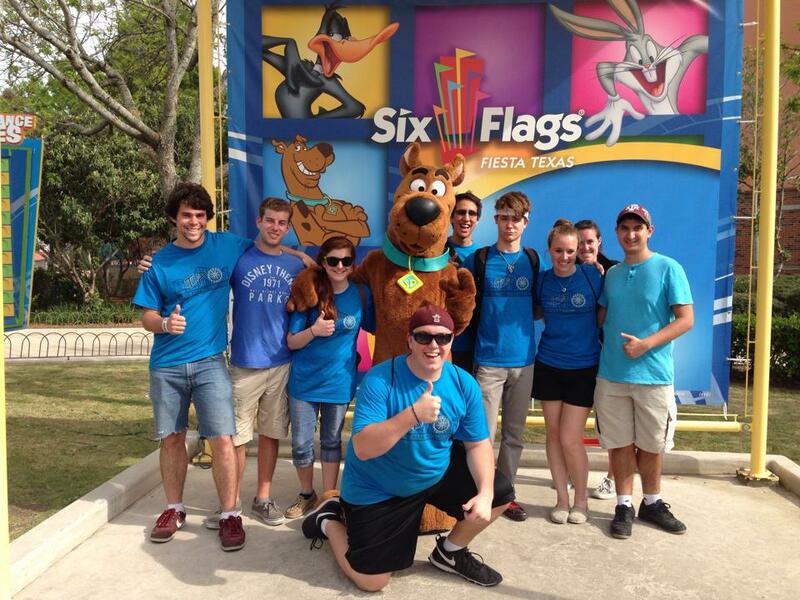 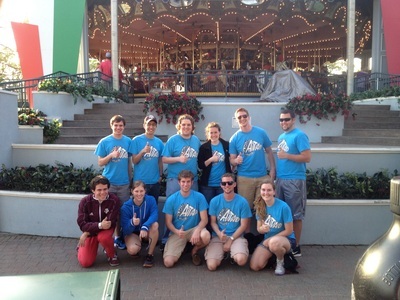 ﻿The Texas A&M Theme Park Organization was formed during March of 2012 by Industrial Engineering major Cardin Menkemeller. 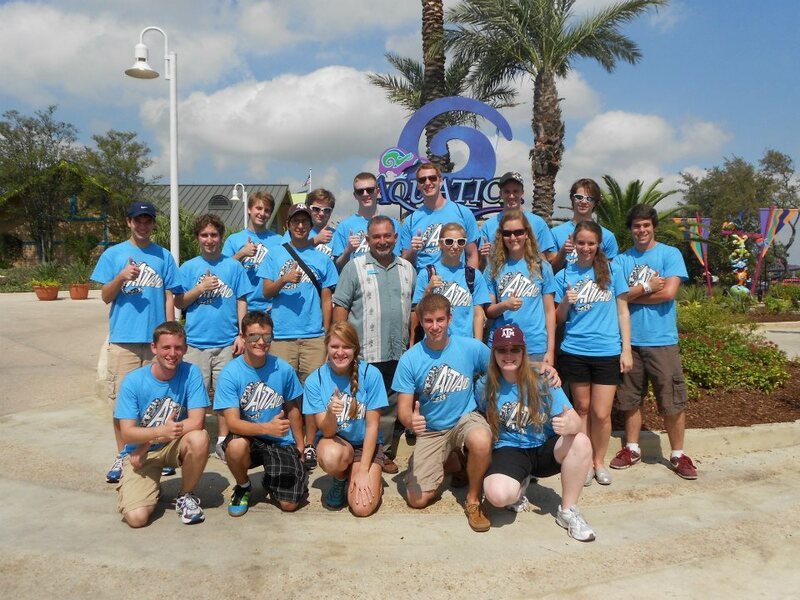 The organization was initially called "Aggies in Themed Attraction Design", or ATAD.